On view for the first time at the Art & Science Museum, this selection of recently acquired paintings and prints by significant American artists, including Bob Kane, Richard Segalman, Hunt Slonem, and Robert Vickrey, date from the mid-1950s through 2012. The artworks on view were selected from a group of 15 recent gifts representing the work of eight artists. 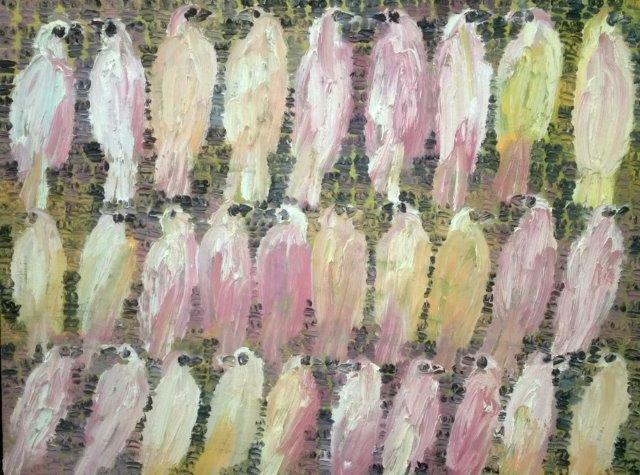 These pieces were donated to the Louisiana Art & Science Museum by the artists themselves or their estates through the Harmon-Meek Gallery in Naples, Florida. 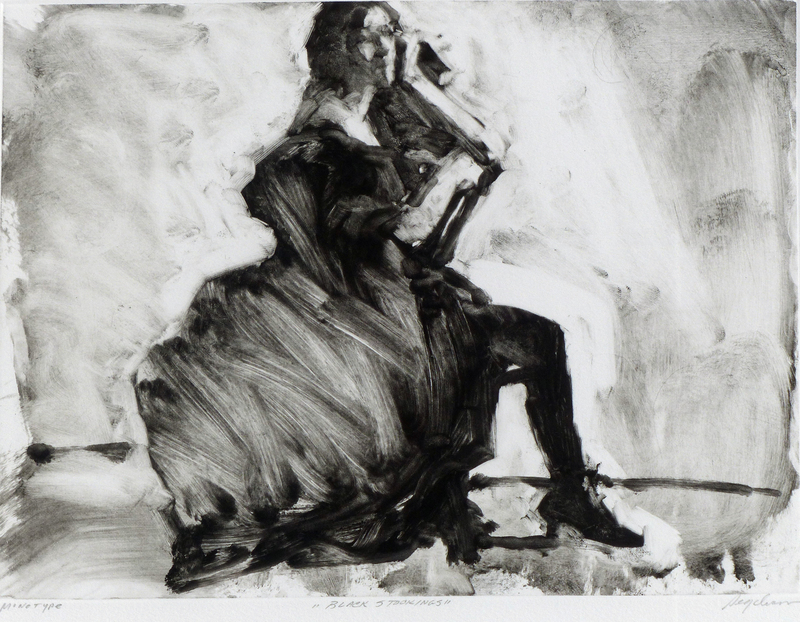 Richard Segalman, Black Stockings, 2014, monotype. Gift of the artist.